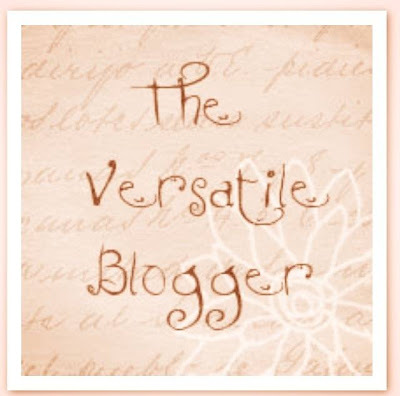 Beauty Sketch by Jacq: Versatile Blogger Award!? 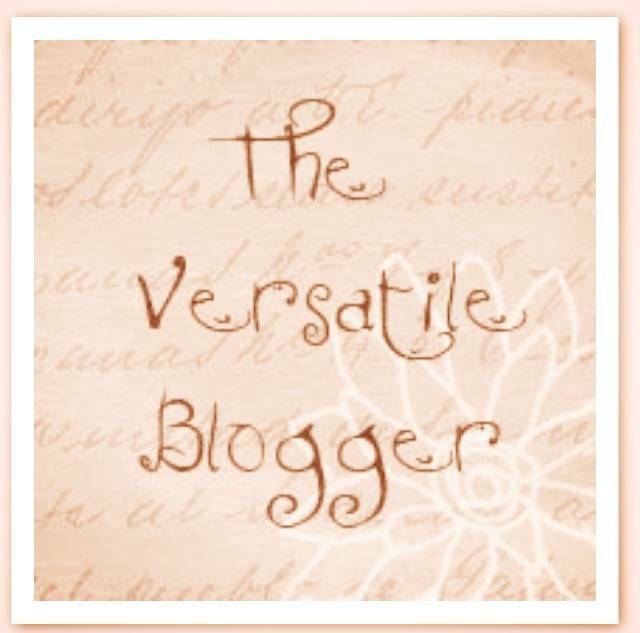 Annabelle and Sam tagged me, or awarded me with the Versatile Blogger Award. Thanks to both of them, that's so kind of them indeed. If you haven't already, please pay them a visit and show them some love! I like eating, but I'm not picky about food. Gourmet from 5-star hotel or night-market snacks, fresh oysters/ (evil) foie gras or chips/ french fries, just anything. I am adventurous and if invited, I would try scorpion or bug-dishes. I try to avoid super evil food e.g. sharks fin, and have been on a beef ban for the longest time I've imagined (the world's cattling industry is not sustainable/environmental-friendly, link to why, but could be changing!?). I have been loose on the beef ban for a while now, but still I don't consume much animal meat in general. Mathematics and Languages are both my strengths as in academic subjects. I wanted to major in Language(s) for my under-grad, same as my mum, but the Engineering faculty admitted me, which is my dad's major. So here I am, a graduate from Electronic and Communications Engineering, working in the largest Telecom company in HK, still pondering whether Engineer is a career I want. Sigh. I love travelling. When I was a baby I have been to the States - may re-visit that later, not a huge fan though. Other places which I have visited include -- Asia: Japan, Korea, Taiwan, Mainland China, Macau; Europe: Poland, France, England, Spain, Netherlands, Germany. Never been to the other 4 continents and would love-love-love to. Italy/Vatican, Israel, Australia, Brazil, Russia, Egypt, Greece, USA (NY and Disneys), Maldives are some of my dream destinations. ;) Mr. Boyfriend is a great travel partner (super grateful for that) and I am looking forward to explore the world with him as my companion. I'm infant-baptised a Roman Catholic and I still practise my faith. Go to Mass every Sunday, and am a member of a laity evangelisation group called 'Legion of Mary'. Basically a Legionary does assigned job (personal contacts, volunteer services, home visits or Parish assistance, etc) and pray/share together in a weekly meeting. You can wiki it and read our homepage here. It started in Ireland and is now international. I follow all of them and love them. Please go and take a look, if you like them, follow them; if you don't, it doesn't hurt at all, does it? Great Post and congratulations on the Awards, so good to learn very great things about you, you should definitely visit Greece as i live here and i can assure you is one of the most beautiful places in Europe, and if you are going to Africa, you must visit South Africa and my country Nigeria is very beautiful too.